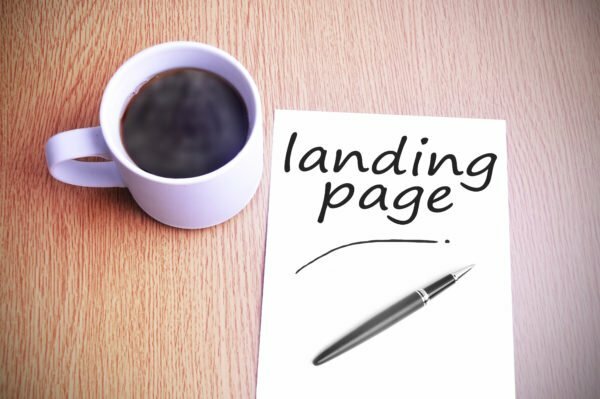 A landing page is a distinct, standalone web page designed with a clear objective in mind. It is purpose-built and features a prominent call-to-action aimed at conversion. Using landing pages strategically offers several key benefits to e-commerce businesses. Paid traffic is an indispensable marketing tool for online businesses. Whether you are using Social Media Advertising (SMA) on platforms such as Facebook and Twitter or Pay-Per-Click Advertising (PPC) such as Google Adwords, you want to drive customer traffic to the page where they are most likely to convert. Since each landing page is catered specifically to your target audience with a well-defined goal in mind, it features a tailored call-to-action that not only encourages but also facilitates the desired behaviour. For instance, your objective may be to get the customer to sign up for your mailing list, to request a demo, or to purchase a product. A well-crafted landing page with zero distractions will provide essential information that will prompt the visitor to take that specific next step. Landing pages give you the ability to collect data that will enable you to target your potential clients more effectively in future campaigns. For example, using A/B testing lets the savvy digital marketer try out different variations of the landing page elements such as copy and layout to determine the effectiveness of each. It provides remarkably useful information that can be used to refine your campaigns further and ensure that each campaign is more successful and targeted than the last. Let’s take a look at a “Test of Month” conducted by Behave. They created two landing pages, Version A, which matched its headline and body copy to the initial ad copy, and Version B, which did not. The results demonstrated that Version A successfully increased lead form submissions by 115% when compared to Version B. Business owners are often surprised to hear that Google doesn’t rank websites but web pages. What does that mean for an e-commerce business? As you create new landing pages, search engines will start indexing them. If your landing pages are relevant to a potential customer’s search results, they are more likely to come across your page. Let’s say you own an online business that sells fireworks. You happen to be having a sale for the Fourth of July and have created a distinct “Fourth of July Sale” landing page with a clear incentive for visitors to buy. Someone searching for “fireworks fourth of July sale” and who is ready to buy is more likely to come across your landing page in their search results rather than any other page on your website. When they land on your purpose-built page, they have all the information that they need to convert. 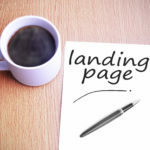 Are you planning on using landing pages for your future campaigns, or are you already using them? Share your experience with us by commenting below or by sending us a tweet @Numinix.